Business, and businesses, are never standing still. Every month sees major companies rebrand in an attempt to ensure their services remain relevant to their target audiences. What was once a compelling brand that truly resonated with consumers and clients can, over time, become stale and fail to chime in the same way. First impressions matter, and any decrease in brand recognition can quickly result in a loss of ground to competitors. 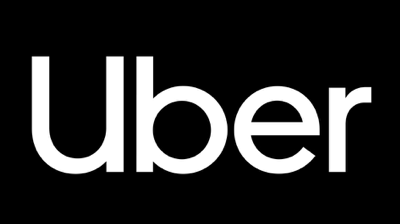 This month it’s Uber, who, only two years after their last effort, have revealed a new logo. 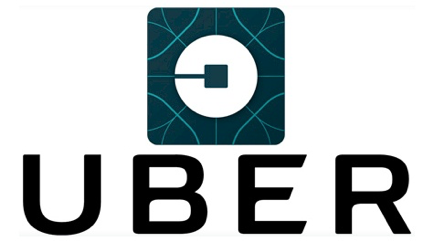 It’s clear that, in adopting the cleaner, black-and-white logo, Uber sought an elegant and easily readable alternative to what had been a more complex logo that aimed to represent the bit (binary digit), the smallest unit of data in a computer. That’s all well and good, but the most striking thing about the new logo is just how understated and simple it is. As one commenter put it, the new logo “marks the apex of the extreme simplification trend in logos that we’ve been seeing in the last year or two.” The professional nature of the new logo was doubtless a conscious decision by the business, part of ongoing efforts to rebuild its reputation following numerous controversies and the departure of its CEO in 2017. While the success of these efforts remains to be seen, it’s clear that Uber is making a concerted effort to marry its branding with a renewed public persona. In the past, we’ve written extensively on the importance of effectively shouting about that new brand, once it’s in place. But PR also has a deeper role to play in the rebranding process. Every day, your PR team will be having detailed conversations with journalists and industry experts about the key issues across the industry. The deep market insight this yields is invaluable – and will give a much better read on the industry than mere desk research. It’s therefore essential that that understanding is fed back into your brand, and used to communicate your core strengths effectively. Equally, you’ll want to avoid any disconnect or lack of alignment between a new brand and your wider communication activities, ensuring the two complement each other, rather than clash. Too often, we’ve seen clients undertake a rebranding process with a third-party agency, and, at the end of this process, been presented with a company profile and image that doesn’t truly reflect their key commercial strengths. 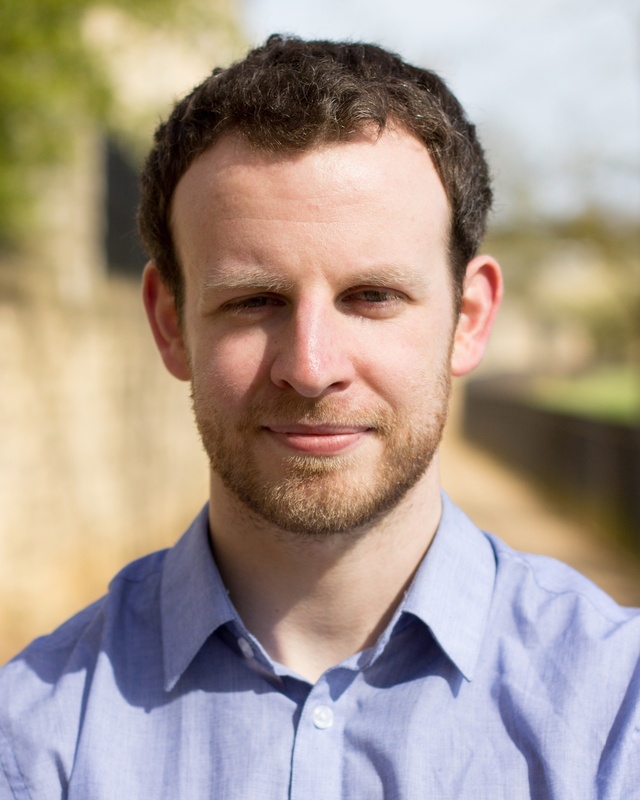 There may often be an element of pride at play here, with agencies reluctant to take advice from others’ work, but it’s in everyone’s best interests to ensure close co-operation. If the new brand is to be embraced by the industry then it must leverage existing wells of knowledge. Equally, any new logo or tagline must be easily integrated into ongoing communication activities and campaigns. In order to guarantee a harmonic and mutually beneficial relationship between the two, here’s three questions to ask your branding agency. 1. What is their initial impression of the business? If you’ve been working with a PR agency for some time, they should know the ins and outs of your business like the back of their hand, and what it is about the business that really connects with the media and your target audience. Bringing a specialist branding agency on board can of course be an opportunity to get a fresh perspective, but there is also value to be had in seeing how this aligns with the established industry view and existing communication materials. For instance, your PR agency will likely have developed a comprehensive message house to support their activities, and this can give the branding agency a steer on what values, skills or experience need to be reflected in company logos and taglines, and avoid generic, obscure or irrelevant outputs. 2. How will the initial outputs of the rebrand leverage our existing identity? In addition to a logo or tagline, a branding agency may also look to develop content that promotes a long-term vision of your business’s identity, such as promotional videos, digital marketing and social media campaigns. 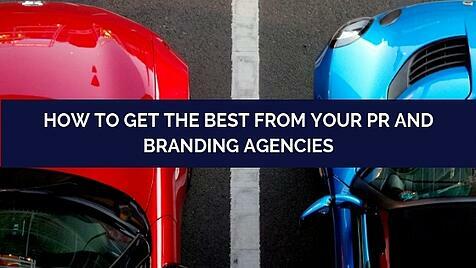 Often there is potential for significant overlap between what your PR and branding agency can offer. But if these additional activities don’t build on how the business is already known, it will be difficult for your PR agency to implement effective communication campaigns that really resonate in the market. 3. Have they experience of working with PR agencies? Branding agencies will often fall back on desk or market research conducted over the phone with a business’s clients. But, due to existing commercial relationships, this can result in limited insight. No one wants to badmouth a colleague to a third party. A third-party agency that recognises the value your PR team can bring to the table, and that has the necessary experience in converting these commercial insights into effective branding, will deliver better results. Posing these three questions at the outset, and ensuring an integrated approach to rebranding that draws on the relative strengths and insights of both your PR and branding agency, should ensure more relevant, usable results, and a far stronger brand: think Uber 2018 rather than Uber 2016.